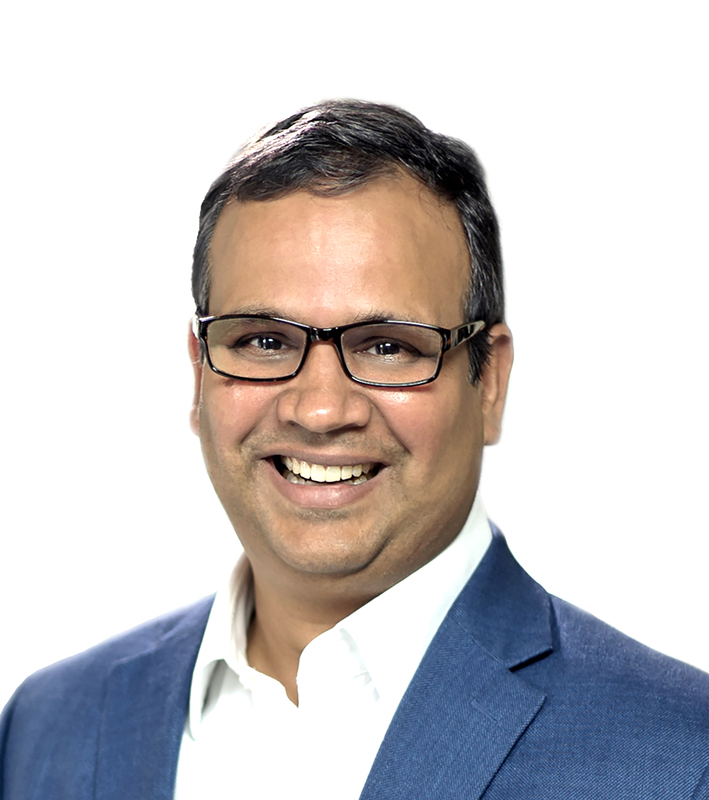 Sastry Chilukuri is responsible for accelerating the development, go-to-market and delivery of capabilities that help life science customers scale artificial intelligence across the enterprise. Sastry brings 19 years of experience in healthcare technology. He most recently was a partner at McKinsey & Company, where he worked for 12 years advising bio-pharma, medical device, technology, public sector and regulatory clients around the world. Prior to that, he worked for GE Healthcare in software engineering, product development and operations. His perspectives have been widely disseminated, including in conferences, media and numerous publications on McKinsey Insights. Sastry holds a Master of Business Administration from the Kellogg School of Management, Northwestern University; a Master of Science from The Ohio State University and a Bachelor of Technology (B. Tech) from the Indian Institute of Technology (BHU), Varanasi, India. 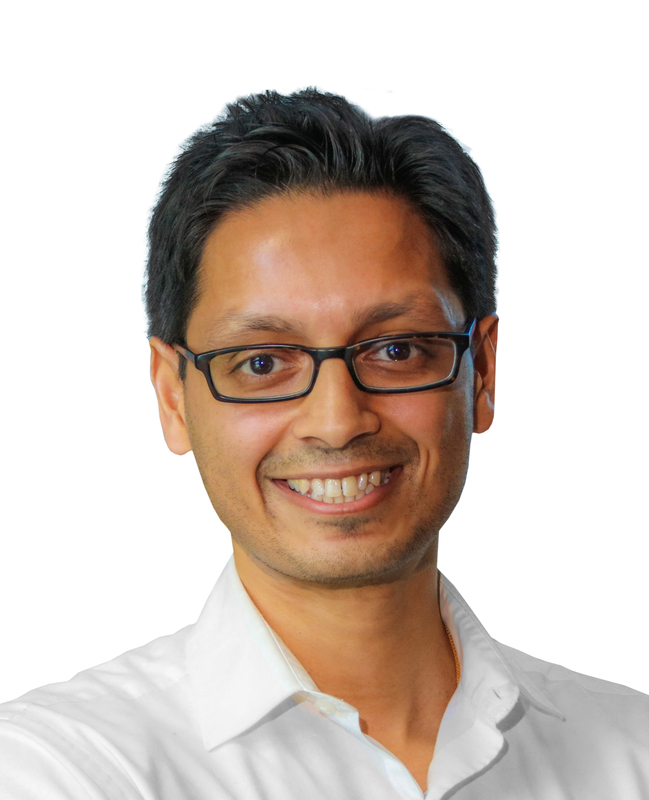 Rama Kondru is responsible for driving technology platforms and solutions to transform health care in the age of big data, cloud computing, artificial Intelligence and IOT. Rama previously served as SVP and CIO for Janssen, Pharmaceutical Companies of Johnson & Johnson. At J&J, he also served as VP and CIO for Research and Development, and Innovation in Medical Devices. Rama held various leadership roles with pharmaceutical companies including UCB Pharma and Hoffmann-La Roche. He is a recognized industry leader receiving multiple innovation awards and author of more than 30 peer reviewed, scientific publications and named inventor of 25 patents. He also served on the customer advisory board of SAS Corporation for Advanced Analytics. Rama has an undergraduate degree from the Indian Institute of Technology, Mumbai and a PhD from the University of Pittsburgh. He completed post-doctoral training at the University of Pittsburgh Medical School and served as an adjunct professor at Duke University. Rachel Sherman is applying her expertise in regulatory science and medical product evaluation and approval to address client challenges at all stages of product development, both nationally and internationally. 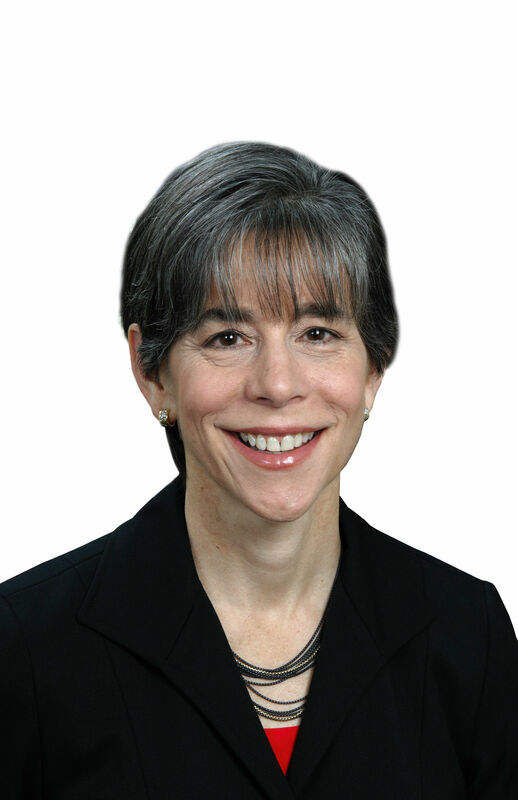 Rachel has 30 years of experience with the US Food and Drug Administration, most recently serving as Principal Deputy Commissioner of Food and Drugs. As a board-certified internist with a specialty in infectious diseases, she is recognized for innovative, patient-centered approaches to addressing complex policy issues and dedicated mentoring. Rachel is a nationally respected thought leader with principal roles across a broad range of complex subject matter, including real world evidence, combination products, rare diseases, biosimilars, infectious diseases, good clinical practice, prescription drug promotion and active post-market surveillance systems. Rachel received her MD from Mount Sinai School of Medicine, MPH from Johns Hopkins University and undergraduate degree from Washington University in St. Louis. She completed her residency at Montefiore Hospital and Medical Center and fellowship in Infectious Diseases at Mount Sinai Hospital. 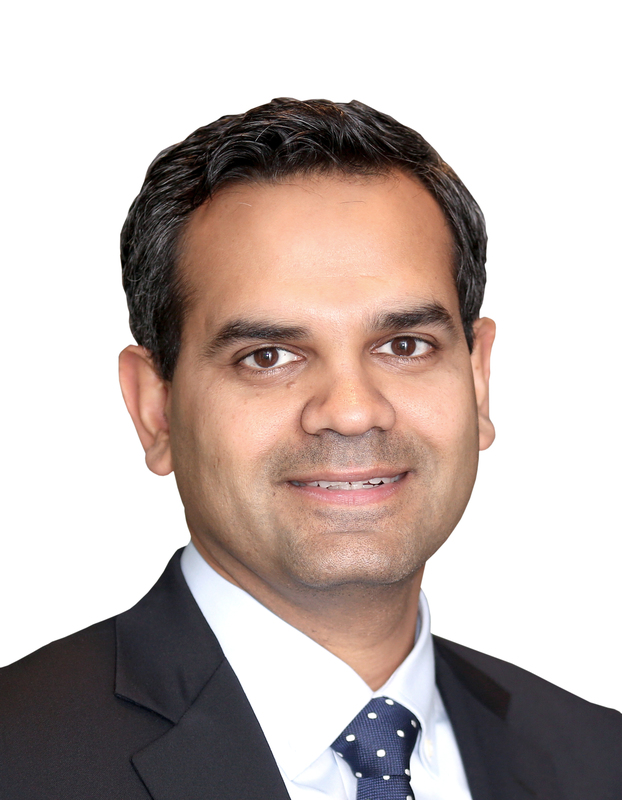 Arnaub Chatterjee is driving efforts around the development, go-to-market and delivery of capabilities that help life science clients accelerate their innovation. Additionally, he serves as Teaching Associate in the Department of Health Care Policy at Harvard Medical School and Lecturer in the Department of Policy Analysis and Management at Cornell University. Prior to Medidata, Arnaub was an Associate Partner at McKinsey & Company serving healthcare clients across the value chain. He also served as Director of Merck's Data Science and Insights group where he led ventures and partnerships for Merck’s outcomes research group to power R&D and commercial activities. Arnaub served in the Obama Administration as an advisor in the U.S. Department of Health and Human Services (HHS). At HHS, he also worked in the Office of the Secretary as a lead policy analyst on healthcare fraud and abuse initiatives around the Affordable Care Act. Arnaub’s work has been published in peer-reviewed journals and presented at conferences across the world. He also sits on the board of the College of Human Ecology at Cornell University. Arnaub holds graduate degrees in health administration (MHA) and public administration (MPA) from Cornell University and received his undergraduate degree from the University of Michigan. Fareed Melhem leads Acorn AI Labs, innovative collaboration spaces that bring data science from customers and Acorn AI together to co-develop solutions. Whether working in The Labs or on-site with customers, Fareed is responsible for ensuring that our teams bring together data, technology, and expertise to best serve our customers needs. Fareed has over 10 years of experience delivering high quality, transformational projects. He joined Medidata from McKinsey & Company where he led work with Biopharma, CROs, and Technology players in the Research and Development and Medical spaces. 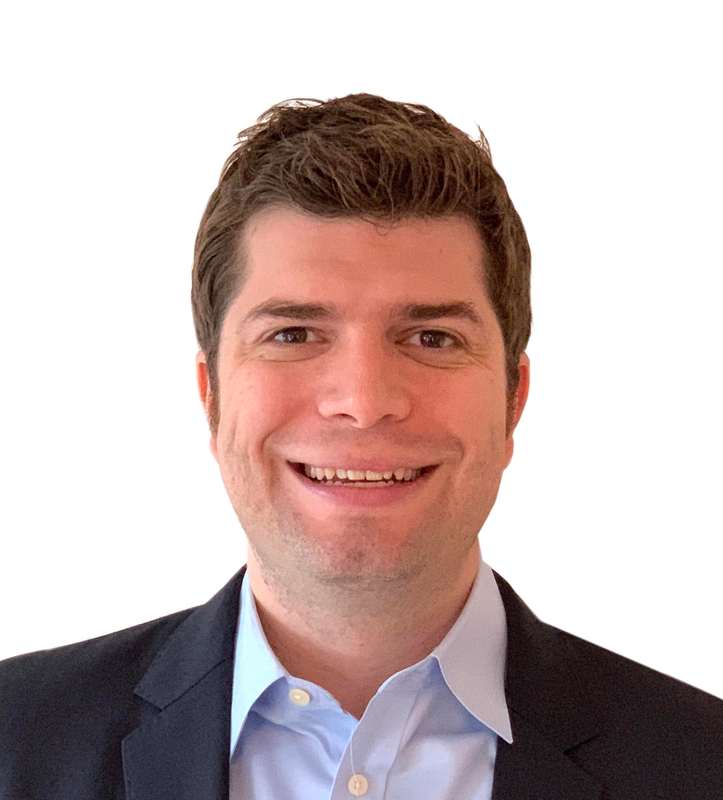 He also co-led McKinsey’s Center for Analytics and Real World Evidence, advising clients on the application of advanced analytics across the product lifecycle. Fareed holds an MBA from the Darden School of Business, University of Virginia and a BA in Economics and Math from Columbia University. Kathy McGroddy-Goetz is responsible for creating strategic collaborations with key industry leaders to transform and accelerate how therapies are delivered from bench to bedside, to improve the lives of patients, investigators and sponsors. 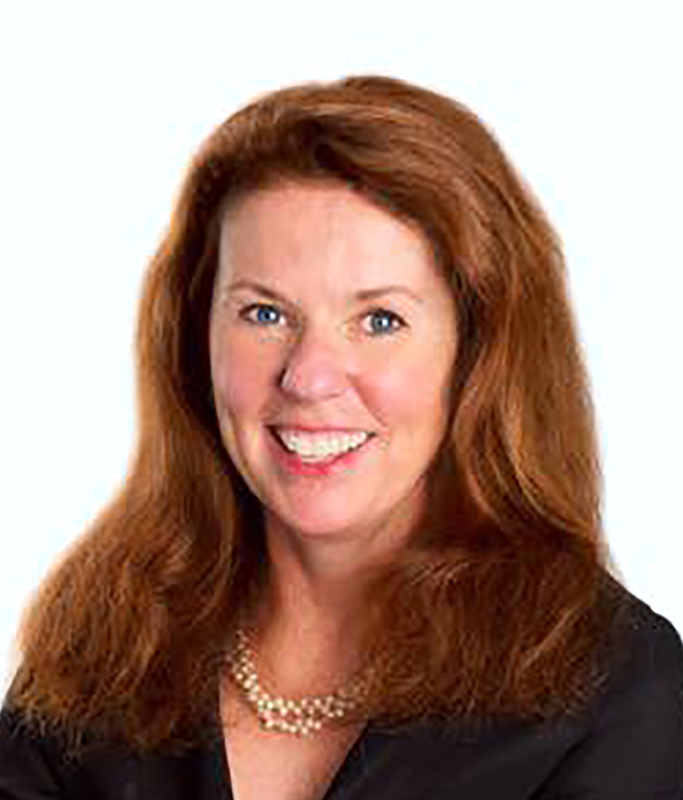 Kathy has over 15 years of experience defining and executing collaborative partnerships in healthcare and life sciences across the globe. She joined Medidata in 2018 from IBM, where she played a critical role in launching Watson Health and served as Vice President of Global Strategic Partnerships & Alliances. During her career in healthcare technology she has worked closely with medical device companies, bio-pharma, providers, payers, pharmacy and consumer companies, as well as the public sector. She is well known for her ability to create business value via collaboration and joint innovation across advanced technologies and new business models. Kathy holds five patents and is a frequent speaker at health and technology conferences around the world. She has served as a Supervisory Board member at the European Institute of Innovation and Technology Health network as well as a member of the Corporate Allies Board at Partners in Health. Kathy earned a BS in physics from SUNY Binghamton and a PhD in molecular biophysics from Cornell University.